Help companion animal groups by donating forty percent of the proceeds for each book sold. We recently had the opportunity to talk with Doug about his book and this is what he had to say about The Legacy of Beezer and Boomer. Check out our video interview above, and get your copy today! We’d like to congratulate Doug Koktavy, author of The Legacy of Beezer and Boomer, for winning first place in the Colorado Independent Publisher’s Awards. He received the honor of first place in the “Self Help” category, as well as Merit awards in Spirituality and Memoirs. 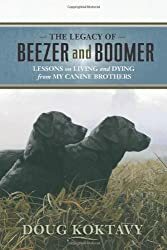 The Legacy of Beezer and Boomer is a must-read for any Tripawd pawrent, especially ones coping with bone cancer. We can’t stress how life-changing this book is. Doug’s story will help you confront your fears about the future and teach you how to live in the present moment with your beloved dog. Read this book today, and remember…. For every copy of “The Legacy of Beezer and Boomer,” purchased here, Doug will donate $10 to Tripawds! We are so excited about his generous offer to help us maintain this community. “Doug Koktavy, a Denver area attorney, thought he could control life’s problems with the right plan and hard work. 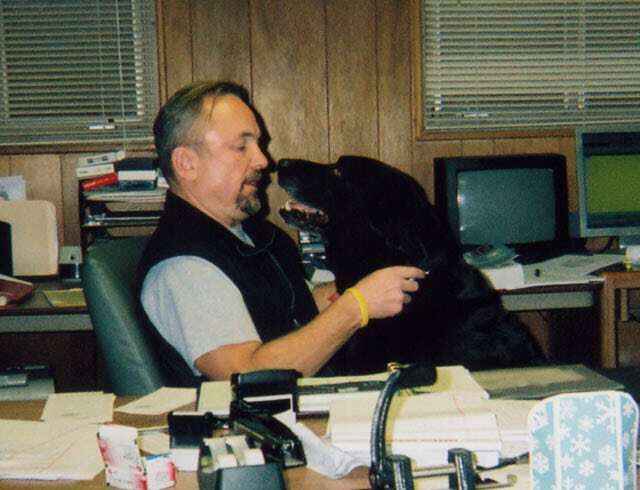 His two black Labrador retrievers, Beezer and Boomer, taught him lessons he’ll never forget. 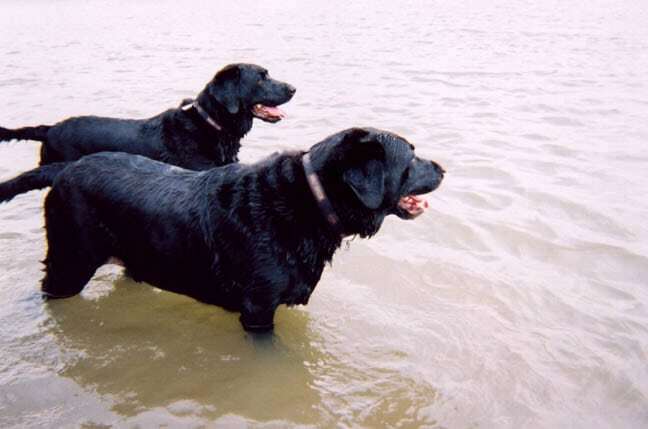 The dogs, adopted as litter-mates, died about two years apart – Beezer first, of kidney disease, then Boomer of bone cancer. Koktavy, divorced after adopting the dogs, dealt alone with the final days of the pair, whom he regarded as his canine brothers. And he did it while running a successful home-based practice. Remember, for every copy of “The Legacy of Beezer and Boomer,” purchased here, Doug will donate $10 to Tripawds!